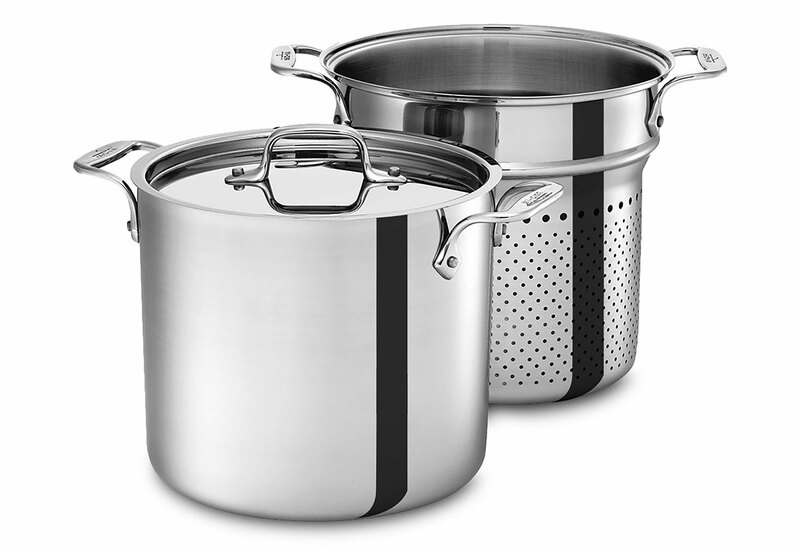 This versatile pot comes with a colander insert which is easy to lift & drain your cooked pasta. 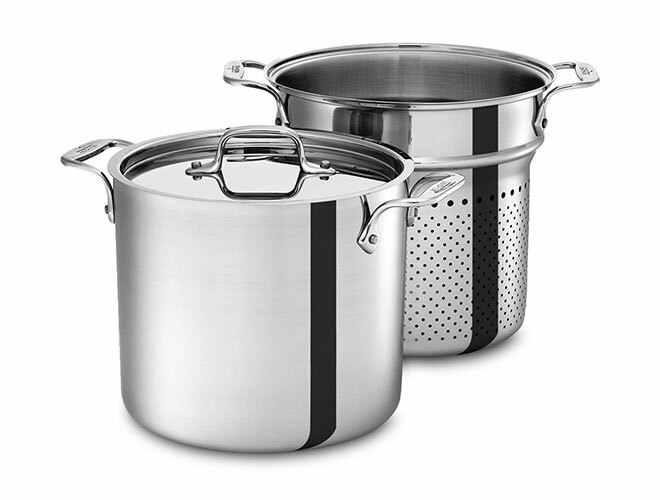 You can also use to steam & blanch everything from vegetables to shellfish. 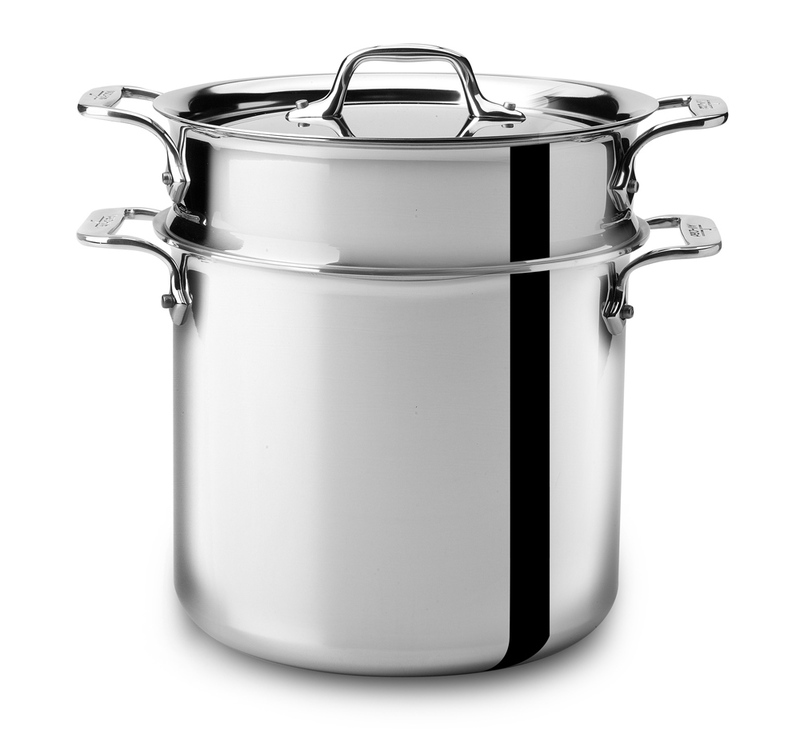 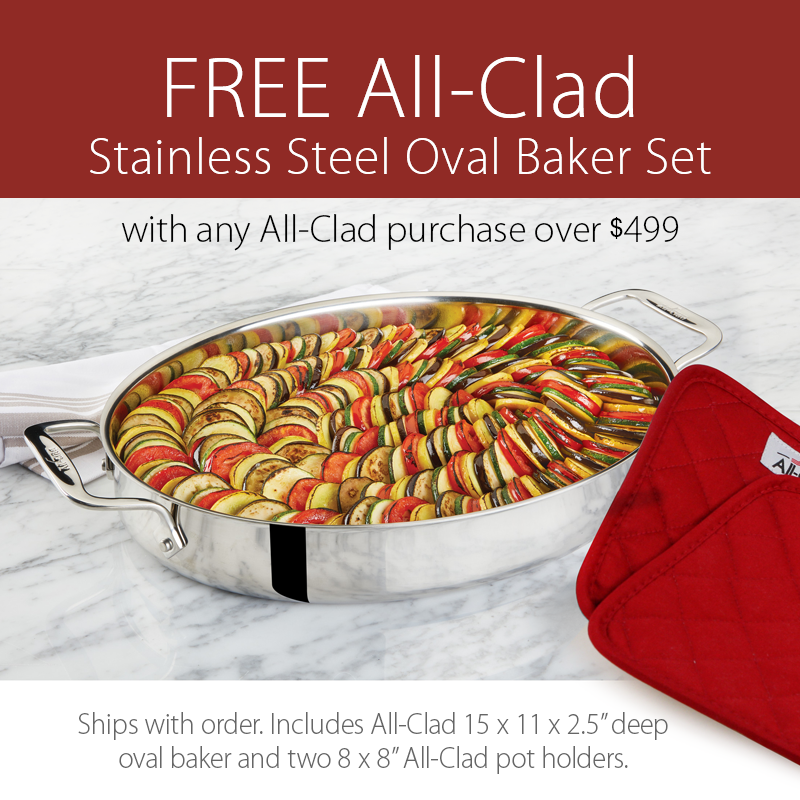 https://www.cutleryandmore.com/all-clad-stainless/pasta-pentola-p121277 21277 All-Clad d3 Stainless 7-quart Pasta Pentola Stock Pot with Insert https://cdn.cutleryandmore.com/products/large/21277.jpg 299.9500 USD InStock /Cookware/Soup & Stock Pots This versatile pot comes with a colander insert which is easy to lift & drain your cooked pasta. 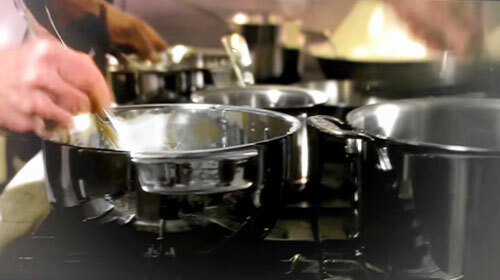 You can also use to steam & blanch everything from vegetables to shellfish.